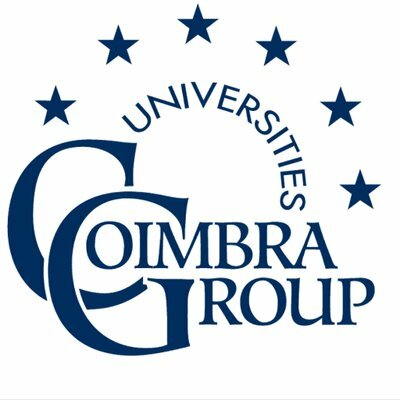 The Coimbra Group Benchmarking initiative 2019 will collect comparative data on the current state of integration and global skills of all students and perception of staff across member institutions. The aim of the research is to gather data to evaluate the quality of internationalization across member institutions, and establish an initial benchmark, highlighting areas for development and providing evidence for policy papers. Why should my institution take part? The GE-P Student can be completed by all currently enrolled international and domestic students at all years and levels of study (except Postgraduate Research students). The staff questions can be completed by all academic, administrative and support staff, as well as teaching assistants. The study is independently administered by i-graduate, under license, experts in international education research. The first institutions will launch in February 2019 and the first results will start to be fed back to participating institutions in June 2019. The Coimbra Group plan to present the first benchmarking results in Tartu in December 2019 at a high-level education seminar. For more info about i-graduate, visit https://www.i-graduate.org/ or email info@i-graduate.org.